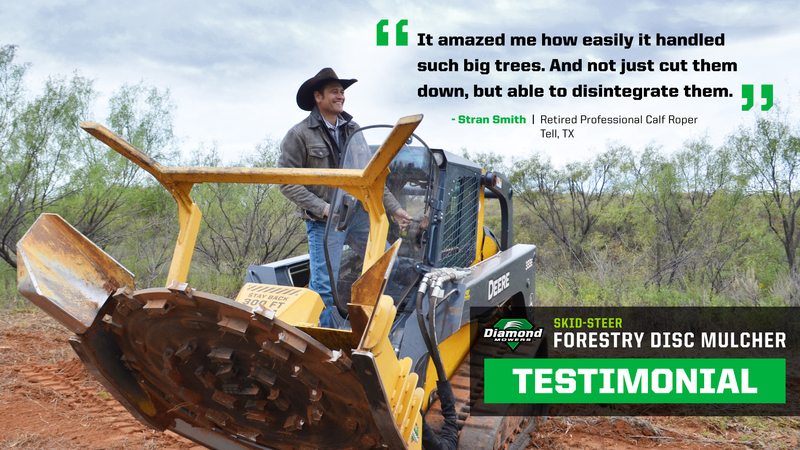 Meet Stran Smith, husband, dad, professional rodeo champion, and a Diamond customer. 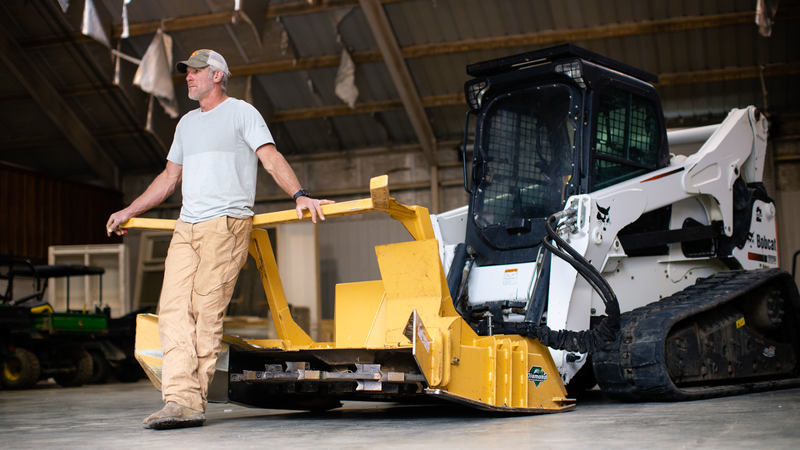 Leading Industrial Mowing Equipment Manufacturer Signs Stephenson Equipment As Local Dealer. 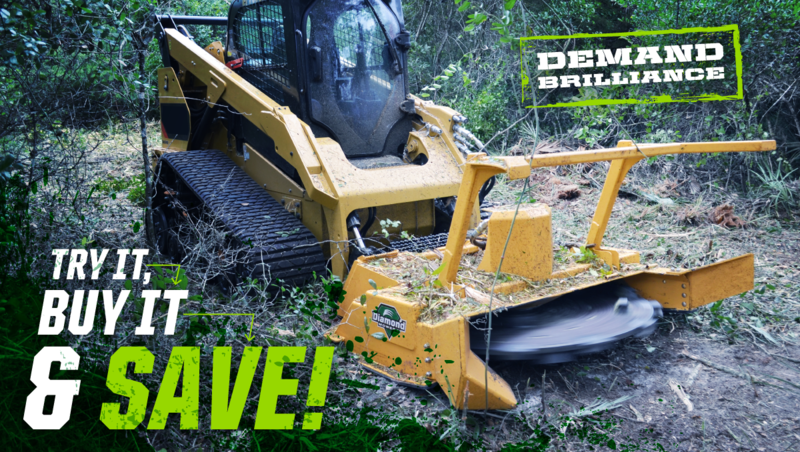 Try It, Buy It & Save! 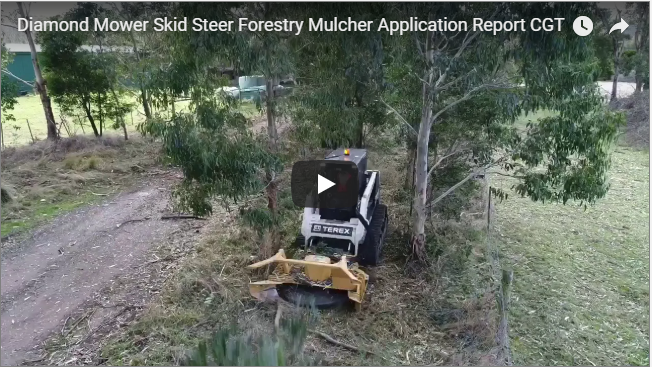 For a limited time, Diamond Mowers is offering customers a discount on a skid-steer rotary mower or forestry mulcher! 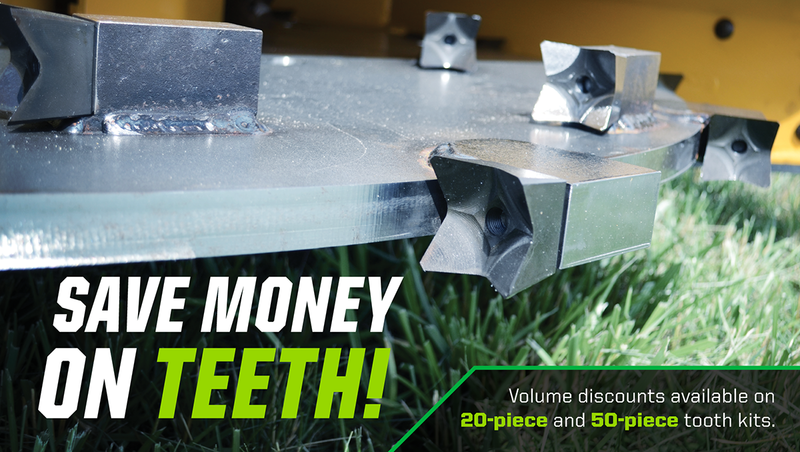 By trying a Diamond attachment, you can save 5% on your purchase made within 30-days. This offer is only good from April 15 through June 30.